Tennessee is back to an even record after a win against the No. 11 Kentucky Wildcats and are just one win away from clinching a bowl game in coach Jeremy Pruitt’s first year. Vol fans are hopeful and have good reason to be, as the win over Kentucky marked Tennessee’s first win against a ranked opponent in November since 2003. Tennessee looks to secure its bowl bid on Senior Night in Neyland Stadium against the Missouri Tigers on Saturday. It would be a huge accomplishment for the players who returned after the program’s first winless SEC season and endured a rather embarrassing search for a head coach. The Vols will have to pull off another upset to reach bowl eligibility. ESPN’s football power index (FPI) gives the Vols less than a 50 percent chance to win their remaining two games. This week, the FPI gives Tennessee just a 31.6 percent chance for victory. The Vols will also be entering the game as a six point home underdog. Even though Missouri is only one game better than the Vols in terms of records, the Tigers pose an advantage on offense. The offensive potency of Drew Lock and Mizzou’s offense has landed them the third best in the SEC, averaging 473 total yards per game. Tennessee, on the other hand, is 14th in the SEC averaging 341 yards. In his weekly press conference, Pruitt highlighted some ways the Vols can challenge the Tigers. It will be a large task to stop Missouri’s top two running backs, Larry Rountree III and Damarea Crockett. If Tennessee can have the same type of success stopping the run game of Missouri as they did last week against Kentucky, the game will rest on the performances of Drew Lock and Tennessee quarterback Jarrett Guarantano. Guarantano hasn’t thrown an interception since the third quarter against Florida in week four. That streak includes games against three teams that rank in the top-20 for total defense: Alabama, Georgia and Kentucky. Lock is coming off a disappointing two interception game against Vanderbilt. The Tigers’ defense stepped up and won the game in the last second. 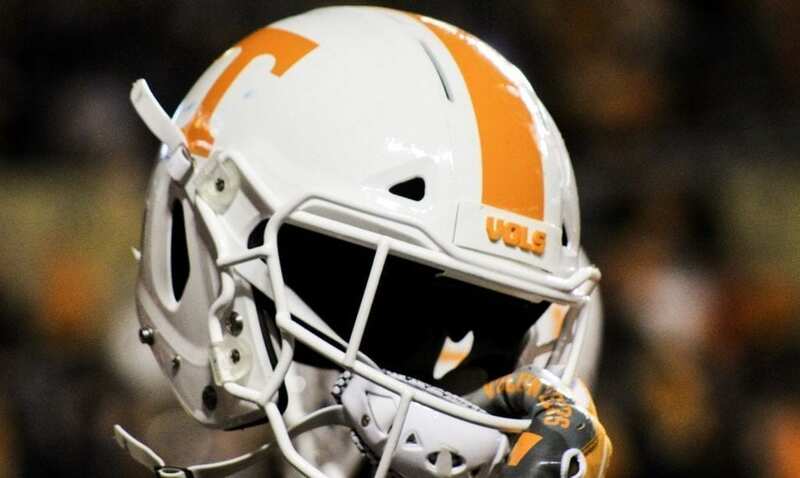 If Tennessee can continue its success against the running game and keep Lock uncomfortable in the pocket, the Volunteers should be able to clinch a bowl berth with a game to spare. Kickoff will be this Saturday in Neyland Stadium on CBS at 3:30 p.m. Featured image by Jake Nichols.